apart from the rest in regards to care. 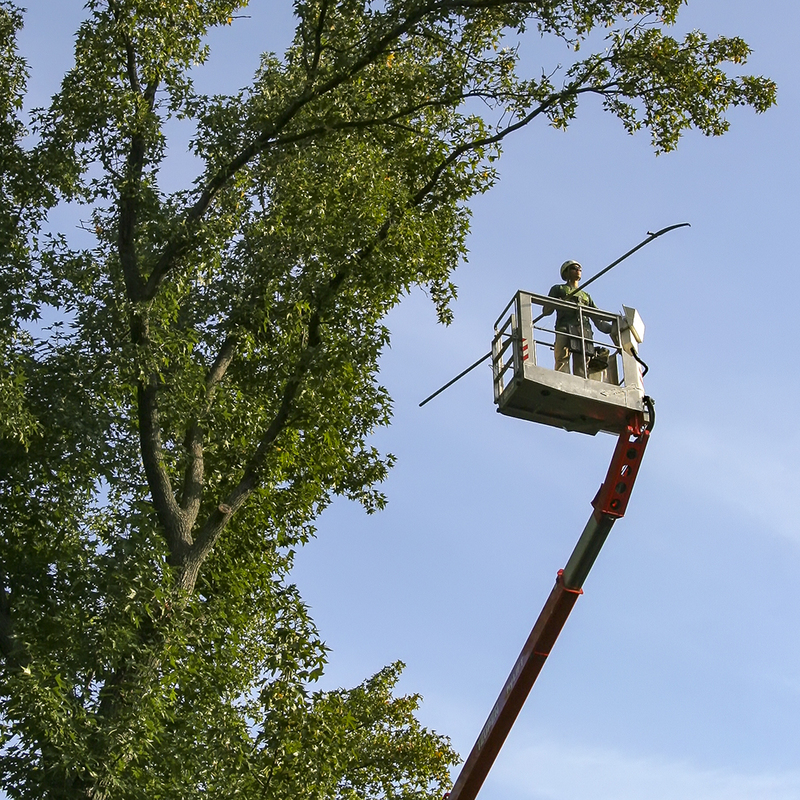 Our team of Certified Arborists is the best in the St. Louis region as a result of the attention paid to your concerns and a dedication to follow the highest standards in arboriculture. Not only do we use top-of-the-line equipment, we make it a point to reduce the impact on your yard. Our machines are equipped with low-impact treads that do not create the unsightly ruts a machine with large tires creates. 70 feet but allows the worker to care for the tree in a secured bucket away from a hazard limb or building structure. With top priorities of safety and preservation, we will gladly advise you on the proper selective pruning to reach aesthetic and safety objectives. 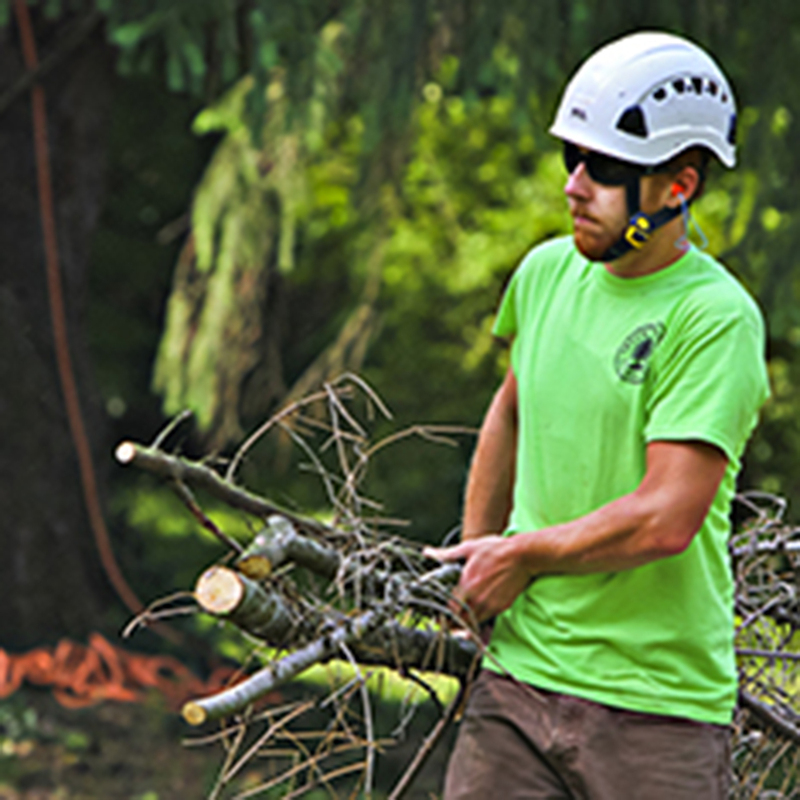 The equipment we use to improve and add to your urban forest includes several specialized pieces of equipment to reduce the impact on your lawn or job site.